The Centre has four exhibition halls totalling 20,000 square metres of dedicated pillar less exhibition space. 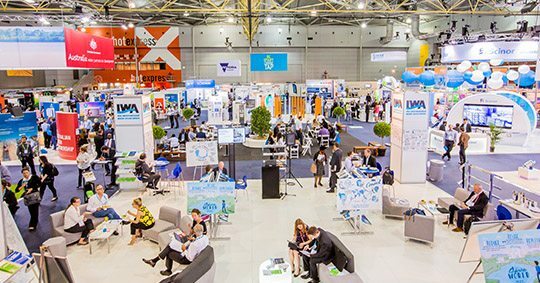 With the flexibility of an additional 5,000 square metres when used in conjunction with the Great Hall, makes the Centre Australia’s most flexible exhibition and events venue. Directly linked to the Centre’s convention facilities, the spacious exhibition concourse allows for easy flow of thousands of visitors, while the four exhibition halls have easily accessible loading docks suitable for drive-in semi trailers. The Centre’s convenient location in downtown Brisbane in the heart of the arts and entertainment precinct at South Bank offers direct access to all forms of public transport, while the Centre provides undercover parking for 1500 vehicles. 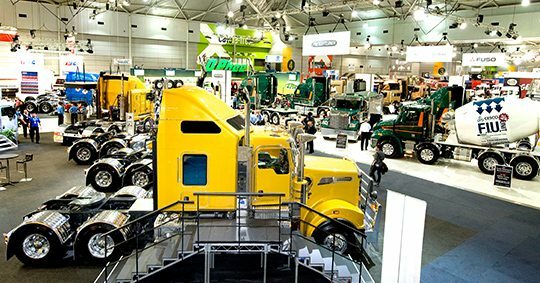 Purpose built facilities, convenient location, on-site freight and logistics providers (Agility) and easy access to transport are just some of the benefits for both organisers & exhibitors. Exhibiting at the BCEC? Maximise your display by utilising our tailored exhibitor services. BCEC’s online exhibitor ordering portal allows exhibitors to order multiple services at the same time and obtain tailored quotes using a secure payment gateway. 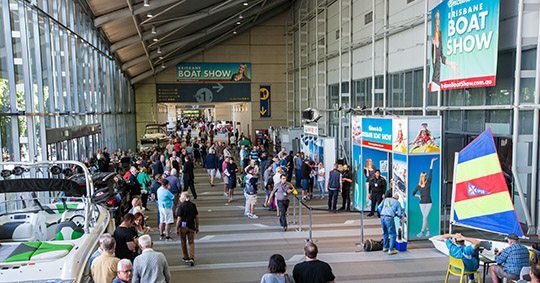 Looking to attend an exhibition at BCEC? We host a variety of public and trade exhibitions throughout the year that cover a range of topics of interest, right from baby shows to boat shows. Check out our Whats On guide for all the latest information. 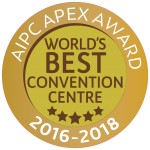 The Brisbane Convention & Exhibition Centre has been awarded the Apex Award by the APIC association for receiving the highest client rated service out of any convention centre world wide.